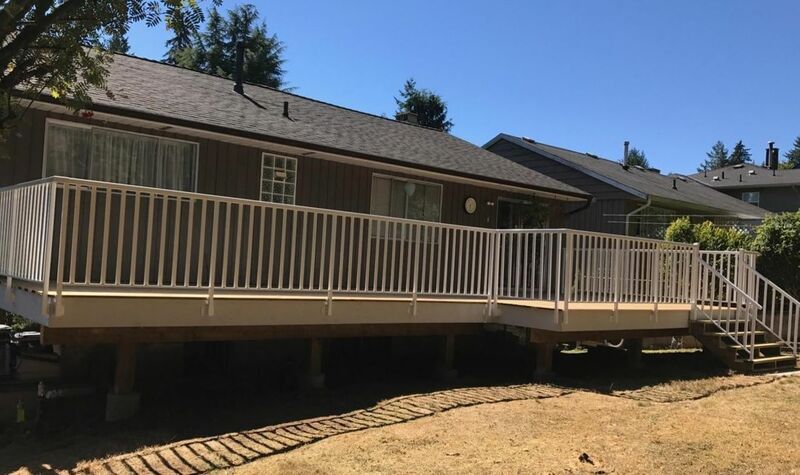 Sundecks Port Coquitlam | Aluminum Picket, Glass Rails & Patio Covers | Atlas Vinyl Sundecks Ltd. 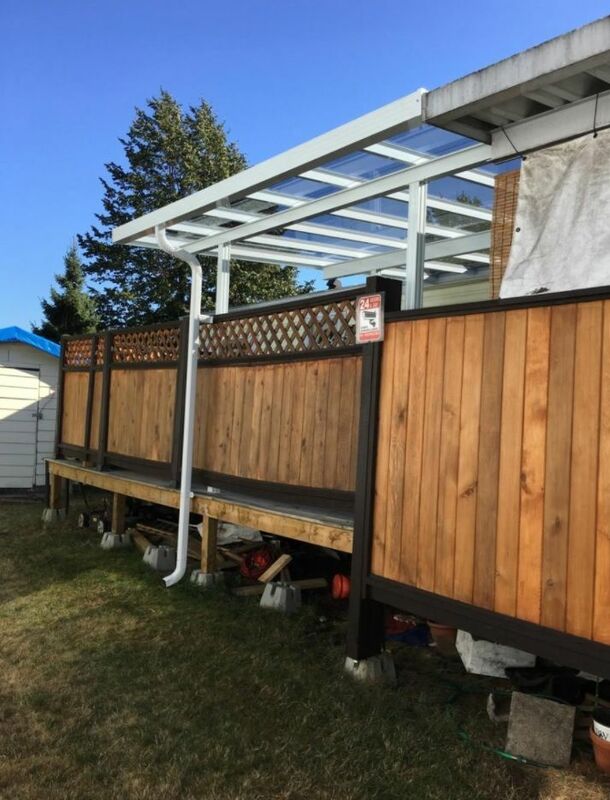 Here you can see the various railings and patio covers Atlas Vinyl Sundecks have installed. 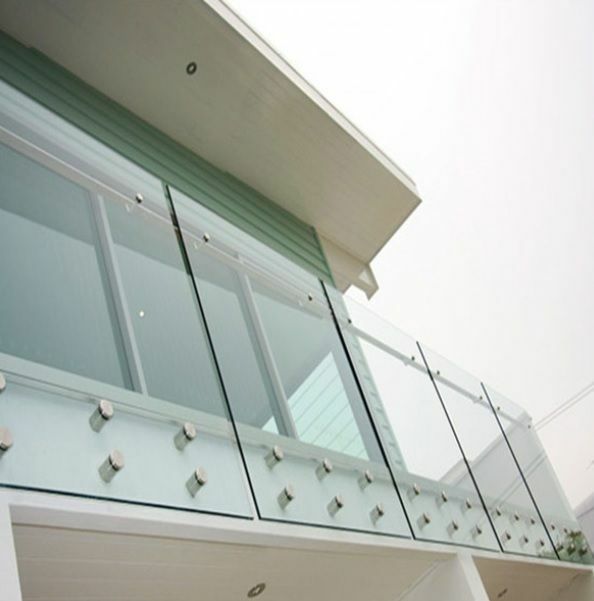 Custom railings can complement any outdoor living space. From balconies and staircases to pool safety, railings are an excellent investment. Patio covers are also available to protect your outdoor space from the elements. Have minimal space on your patio? Then consider folding patio tables. These glass tables conveniently hook onto your patio’s railing, creating an instant shelf for you to keep potted plants on or enjoy a meal on a sunny day. And when you no longer need the table simply fold it away! Ask about our folding patio tables when you begin customizing your railings. Along with railings and patio tables, Atlas Vinyl Sundecks offers privacy panels. Create a relaxing space away from prying eyes with privacy panels made of frosted glass, aluminum, or cedar. We can help you choose the right type of panels to fit your home’s exterior décor.